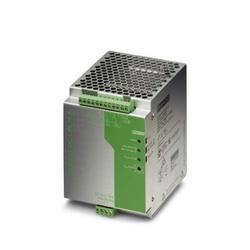 We are the Authorized Distributor/ Channel Partner of Mitsubishi Electric Corporation andtrader and supplier of Mitsubishi PLC, Mitsubishi Electric Programmable Logic Controllers in Chandigarh, Punjab, J&K, Baddi, Ludhiana, Mohali, Panchkula such as Micro PLC, FX5U Micro PLC, FX3G, FX3GA, FX3S, Q PLC (Modular) and many more items. 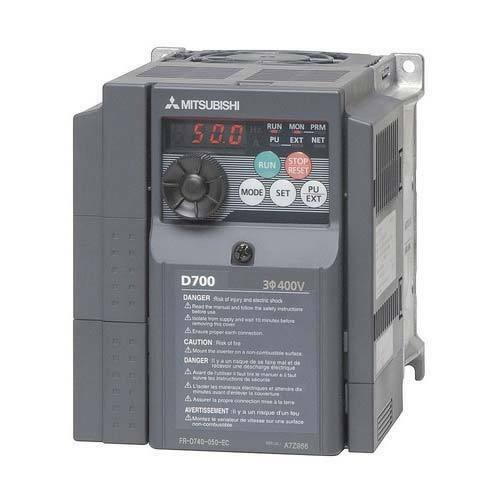 We are a leading distributor, trader and supplier of Mitsubishi Drives, Mitsubishi Electric Variable Frequency Drives n Chandigarh, Baddi, Ludhiana, Mohali, Panchkula such as FR-D700 Series, FR-E700 Series, FR-A800 SERIES and FR-CS SERIES Variable Frequency Drives. 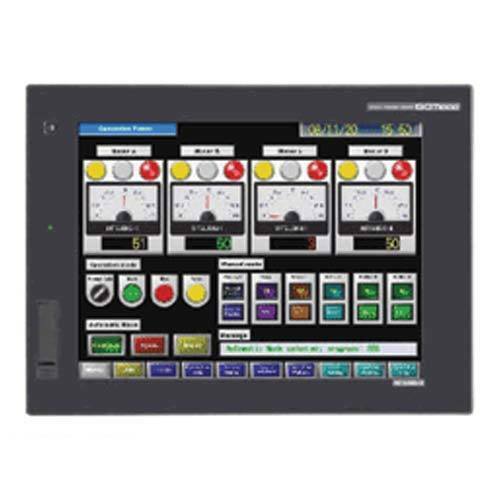 We are a leading distributor, trader and supplier of Mitsubishi Electric Graphic Operator Terminals such as Got GT1000 Series, Got GT2000 Series, other Touch Graphic Operator Terminals. 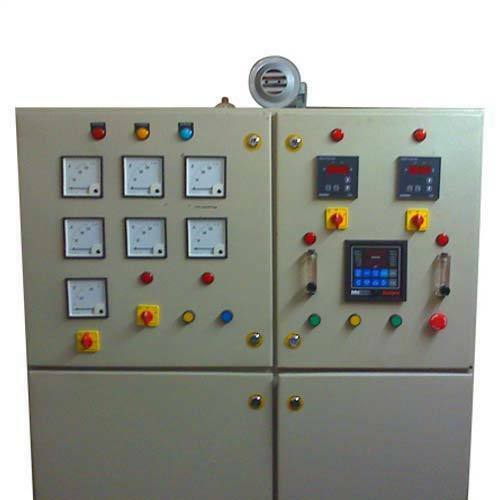 We are offering wide range of Control Panels. 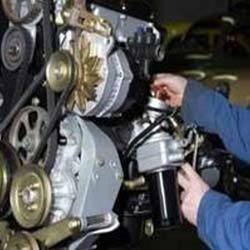 These products are precision engineered integrating advance electrical, mechanical, and electronic technologies. Thereby, the products posses various salient features such as robust construction, corrosion resistance, functional soundness, durability and tensile strength. 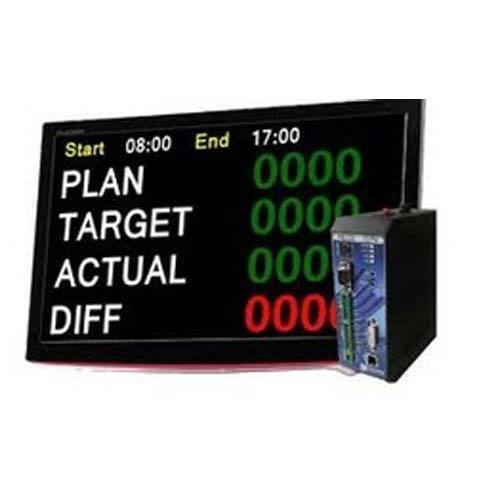 We are a leading distributor, trader and supplier of Factory Automation Solutions such as Scada Systems, Machine Reconditioning, Production Monitoring Systems and Customized Control Panels. 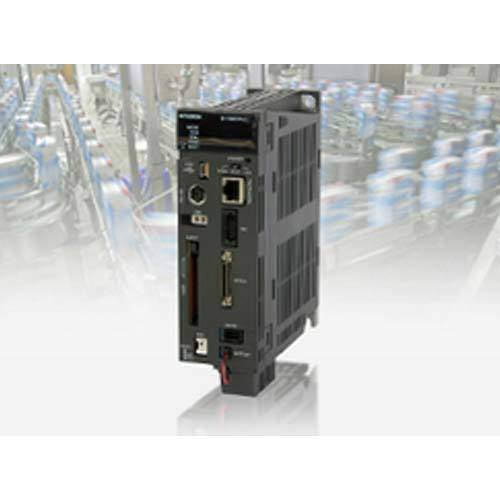 Our product range also comprises of Programmable Logic Controllers, Graphic Operator Terminals and Variable Frequency Drives. 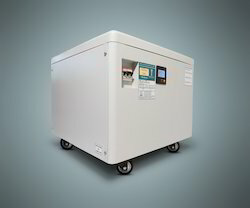 We are a leading distributor, trader and supplier of Mitsubishi Electric Motion Controllers such as Single Axis Motion Controllers, Multi Axis Motion Controllers and Positioning Modules. 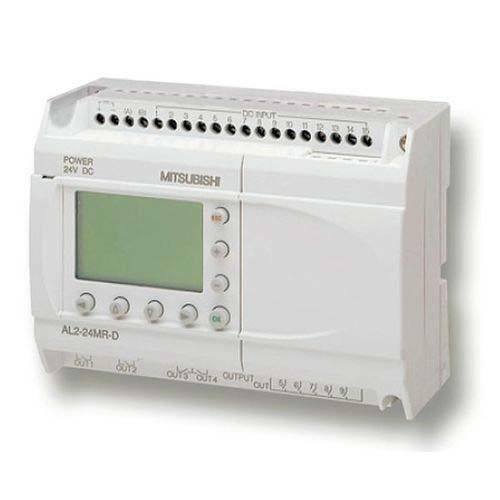 We are a leading distributor, Trader and Supplier of Mitsubishi Remote I/O Modules such as CC Link Remote Analog I/O Modules, CC Link Remote Special Function Modules and CC Link Remote DI DO Modules. 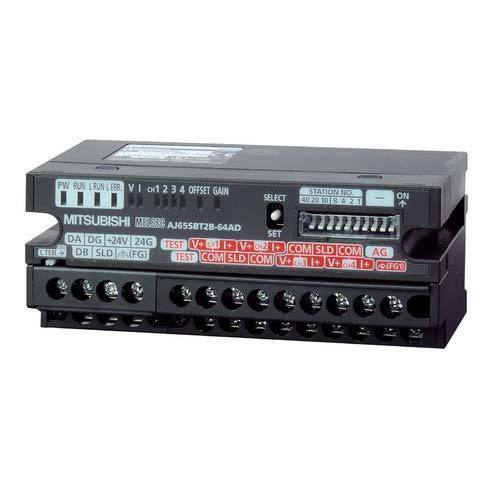 We are a leading distributor, trader and supplier of Automation Products such as Phoenix /Wago Relay Cards, Phoenix /Wago Terminal Blocks, Phoenix DC Power Supply and Phoenix /Wago Connectors. Offering you a complete choice of products which include Precision Line Conditioner.